He Pātaka Kupu: te kai a te rangatira is a taonga - a landmark Māori-only language resource, compiled out of seven years' research by the Māori Language Commission. Containing almost 24,000 entries, it is a comprehensive and authoritative dictionary of the Māori language, for proficient Māori speakers. 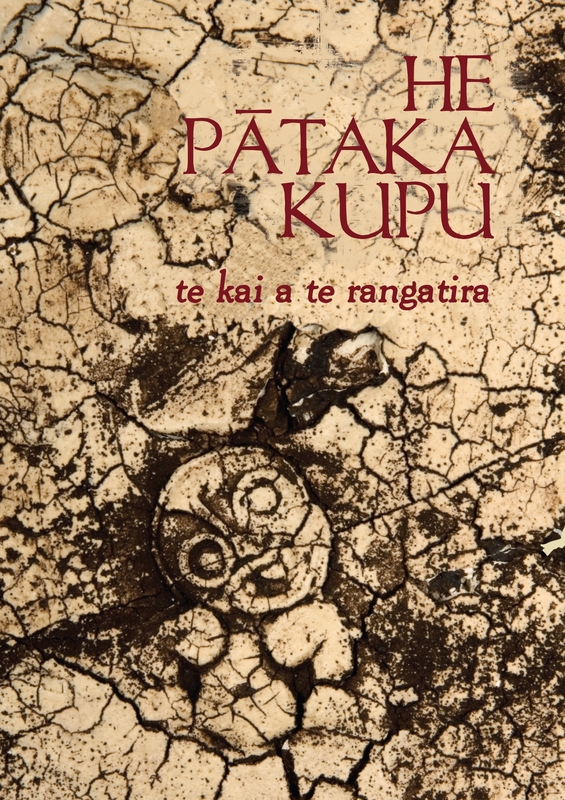 For each entry, the dictionary gives the ātua category, parts of speech, definitions, examples of the word used in context, and an etymology of the word, drawing on a wide corpus of written material in te reo. 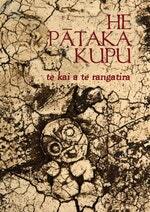 Love He Pataka Kupu PBK? Subscribe to Read More to find out about similar books.